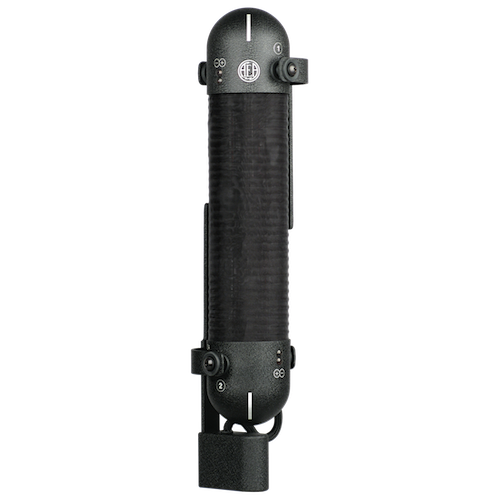 AEA’s KU4 is a re-envisioning and evolution of the very rare RCA KU3A, a supercardioid passive ribbon microphone introduced in 1948 and originally designed for boom use on motion picture sound stages. The development of RCA’s KU3 is worthy of a movie itself. 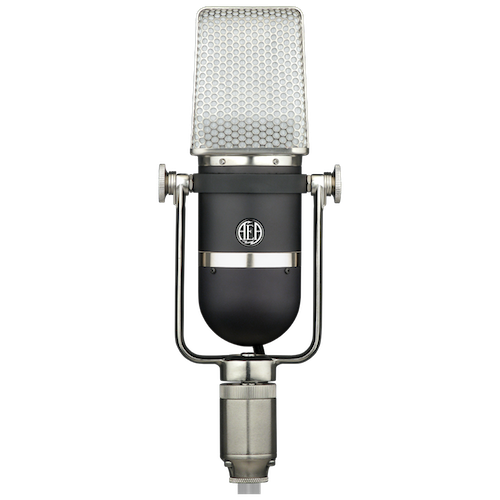 It is believed that only 600 of the hand-crafted microphones were made in two runs of 300 each. 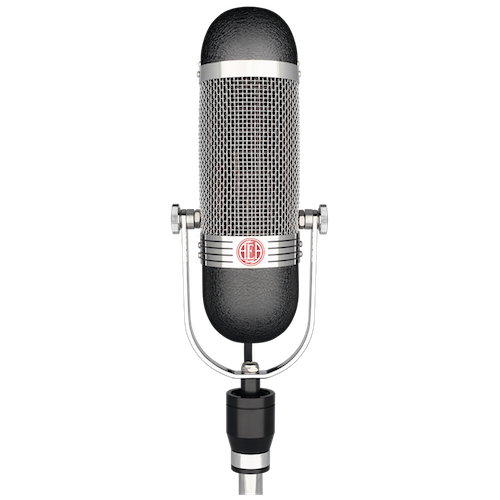 At the time — in the years following World War II — the KU3 was the most expensive microphone ever made. Today, they are extremely rare. If you do locate one, prepare for a surprise. Each of the original KU3s sound different. 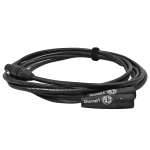 Designed to overcome the limitations of the traditional figure of eight pickup pattern, the KU3 combined the smooth ribbon sound with a unidirectional pickup pattern, a wide sweet spot, and reduced proximity bass boost. 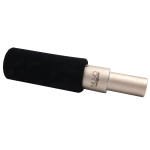 The KU3 got its supercardioid characteristics from an acoustic labyrinth (basically a folded pipe with internal damping) that delayed the arrival of the sound at the rear of the ribbon. 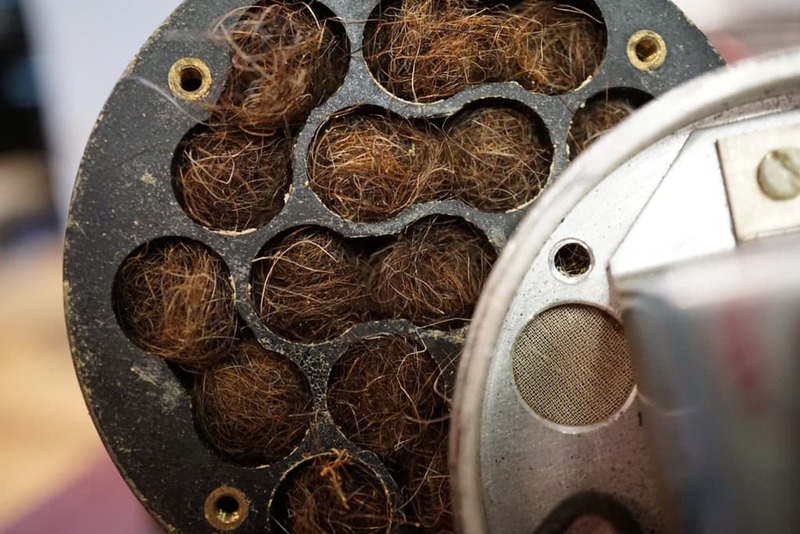 After experimenting with different damping materials, RCA’s engineers chose to stuff the labyrinth with hair from English cows, a breed with extremely long hair for protection during the very cold and rainy winters. 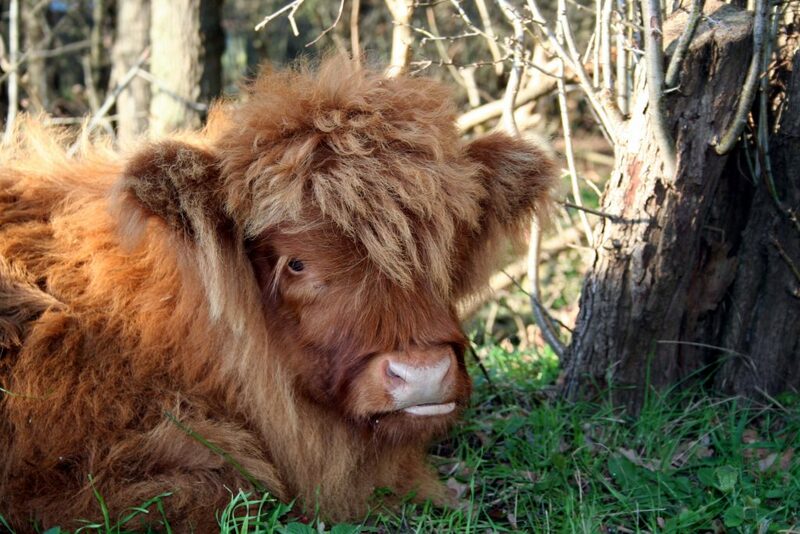 Every cow sounded different, giving each microphone a slightly different sonic quality. This cow sounds exceptionally good. 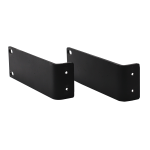 The pickup angle varied about plus or minus fifty percent from the zero axis with less than one dB difference in output. Sometimes the path to the acoustic labyrinth would become stuck or broken, causing the mic to develop weird polar patterns. 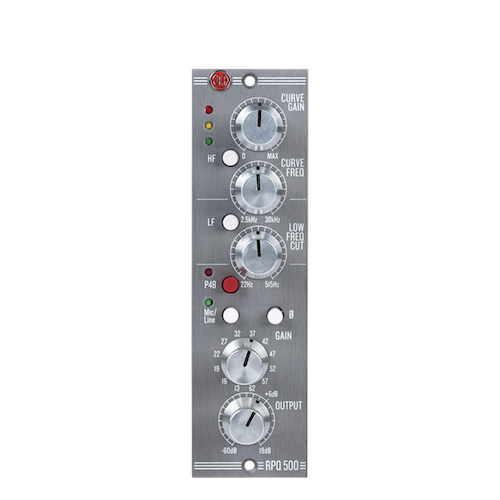 Though a brilliant design, the original KU3 was often subject to problems and RCA had a Hollywood-based expert to deal with them. 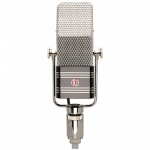 When AEA began the long and difficult five-year project to design the KU4, our engineers knew we had to do far more than duplicate the original microphone. 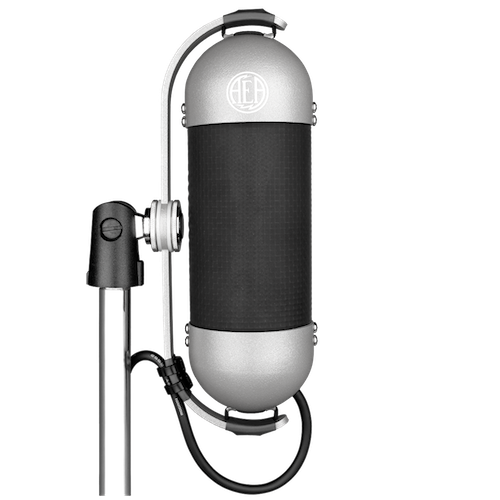 We had to overcome its limitations and bring a consistent sound to the microphone. During our research to create the KU4, we listened to 17 different KU3s. 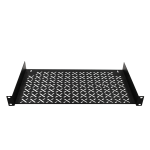 We kept the best parts of the original design, especially the directional pickup pattern. 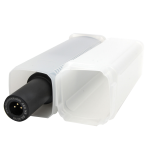 We wanted our KU4 to be a near-field microphone meant to be used from one-inch to two-feet away from the source without major proximity effect. And, of course, we wanted the mic to retain the unmistakable characteristics of a smooth ribbon sound. 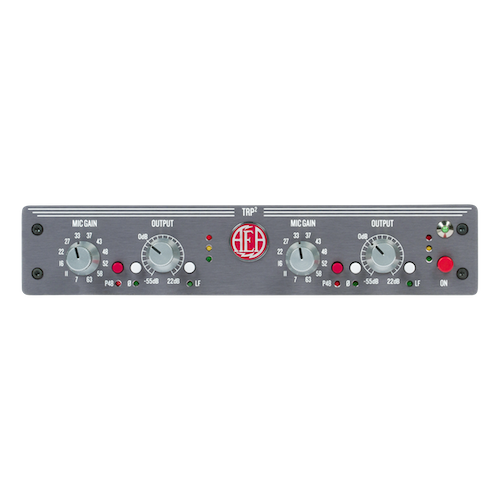 Like AEA’s other ribbons, the KU4 uses a lightly-tensioned, ultra low mass ribbon with a frequency response beyond 20 kHz. 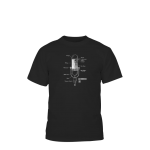 It has an accurate transient response and no upper midrange resonances common to large condenser mics. 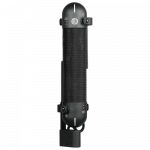 The KU4’s suppressed rear lobe reduces the pickup of room ambience and is especially useful when the back side of a figure-eight pattern would pick up undesirable sounds. Its low-tuned ribbon does not exhibit bass distortion. 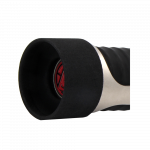 Unlike other AEA microphones, the KU4 uses a medium-sized ribbon. 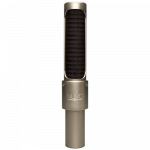 The KU4’s shorter and narrower ribbon is characterized by a unique upper midrange presence that is particularly interesting for vocals and acoustic stringed instruments. 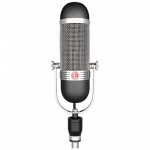 Because of the shorter ribbon, the KU4 is more like the venerable RCA 77-type microphone rather than the RCA 44BX. 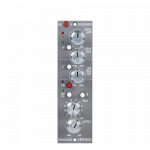 In comparison to the 77, the KU4 has a slightly longer ribbon, a fixed polar pattern and a more natural sounding unidirectional mode. We built the KU4 to be a workhorse tool for a range of modern recording applications. 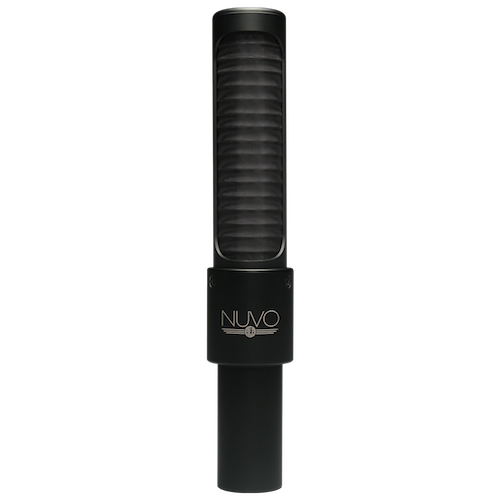 Though it clearly is a ribbon, it has a direct and brighter sound that cuts through a mix more like a condenser. 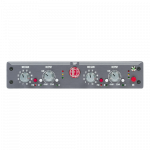 Because the back side of the KU4 does not pick up sound it is almost impervious to room tone. 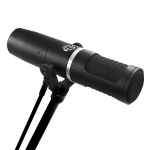 This makes the microphone perfect for capturing the pure direct sound of individual instruments and for use in small or poor sounding spaces. 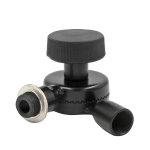 Its supercardioid polar pattern also rejects bleed from other instruments. 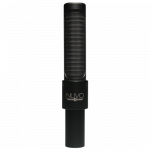 Of the entire AEA ribbon line, the KU4 is our brightest sounding microphone. 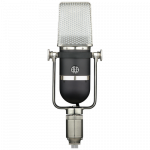 For users who favor condensers but don’t want a harsh mic with a lot of sibilance, the KU4 shines. 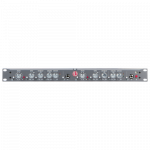 Because of its directional polar pattern and smooth ribbon tonality, the KU4 is a popular choice in live performances to bring the sound of the studio to the stage. Jack White brought five KU4s on his acoustic tour in 2015 to reinforce vocals, acoustic guitar, violin, lap steel, and double bass. 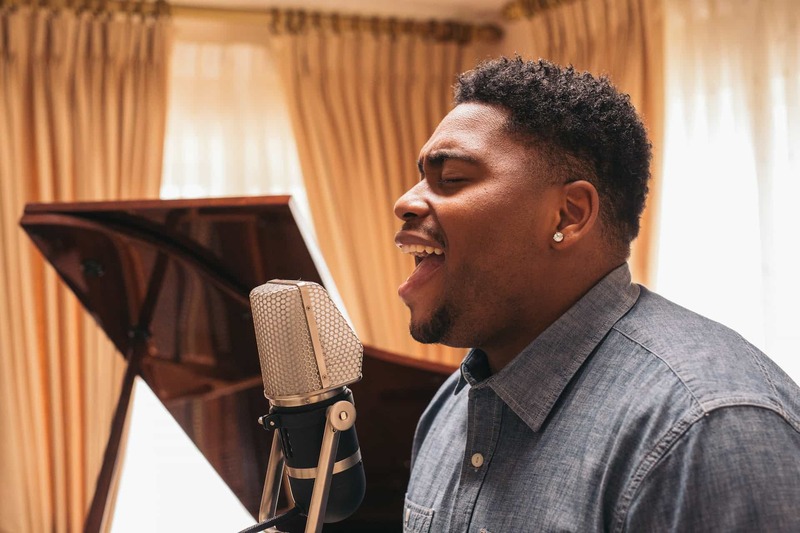 Leon Bridges used it live on the Conan show. Steely Dan continues to use a KU4 on stage for the band’s brass and woodwind soloists. 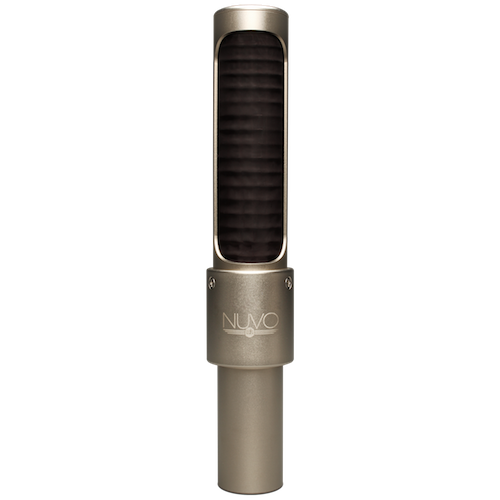 Whether used in the studio or for live performances, the KU4 is one of the most unique ribbon microphones in the world. Its legend is well established and continues to grow. 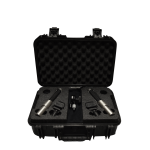 The KU4 is another sonic tool from AEA to help musicians create a signature sound for their performances.